Turn left down Pound Street, signed to North Bovey. Cycle on past the sports centre (campsite during the summer months). The lane ascends steeply; at Hospit Cross turn right for Postbridge, and continue between high hedgebanks, with glimpses of the swell of Cosdon in the distance, to reach the B3212 (Postbridge road) at Bughead Cross. Turn left and immediately right on an unsigned and poorly surfaced lane, descending gradually. Pass the medieval farmstead of Meacombe, and continue between moss-covered banks to Drewston Cross. 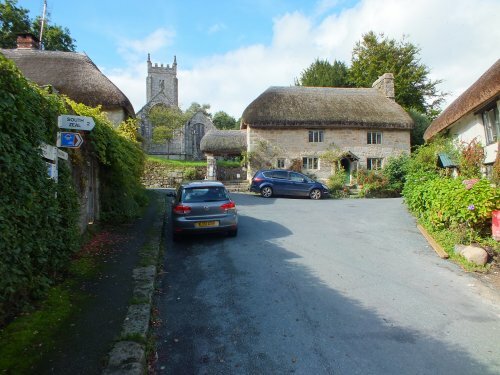 Turn left, signed to Chagford, and follow the lane to a T-junction in the hamlet of Great Weeke; turn right for Chagford. Keep straight on at Westcott Cross, eventually ascending to a T-junction with 15th-century St Michael`s Church to the right and the Jubilee Hall opposite. 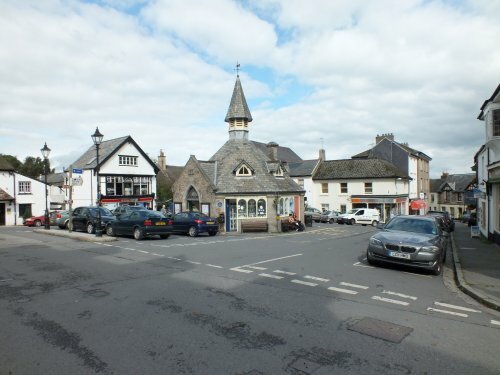 Turn right past The Globe Inn and the Three Crowns Hotel to reach The Square. the lane levels before reaching White Gate Cross; keep straight on, signed to Wonson and Throwleigh. At the next crossroads turn left, to Murchington, Gidleigh and Throwleigh (radiio mast). Cross a patch of common then descend steeply and carefully, with views across to the high moorland of Cosdon Hill, hublot replica and the tower of Gidleigh church in the valley. At the bottom of the hill bear right at Blackaton Cross and climb through woods until passing the chapel at Providence Place. Continue on to Barrow Way Cross and turn right for Wonson and Throwleigh to pass the Northmore Arms. Continue to Langstone Cross, and fork left for Throwleigh (Unsuitable for long vehicles), to arrive at the cross by the small pond in the village centre. built to house those working on the original church. The parish is home to a number of fine houses including Higher Shilstone, a fine 16th-century longhouse (a stone-built home in which people lived at one end, and animals at the other in the shippon, below a cross passage).